Last Friday, December 21, Bybit organized a conference, in Taipei Benya Conference center, to introduce the cryptocurrency markets to some of Taiwan’s financial institutions, hedge funds, and quantitative teams. The conference outlined the arbitrage possibilities, earning potentials from the bear market, and the growth of derivatives products in the cyprotuccrency markets. Traditional financial institutions are showing increasing interest in cryptocurrencies and their much-needed arrival would stimulate the market as most of 2018 was under the influence of a bear market, aka crypto winter. Bybit is a cryptocurrency derivatives exchange with 100x leverage BTCUSD perpetual contracts, and striving to provide a fairer, faster and more human trading environment to all traders. 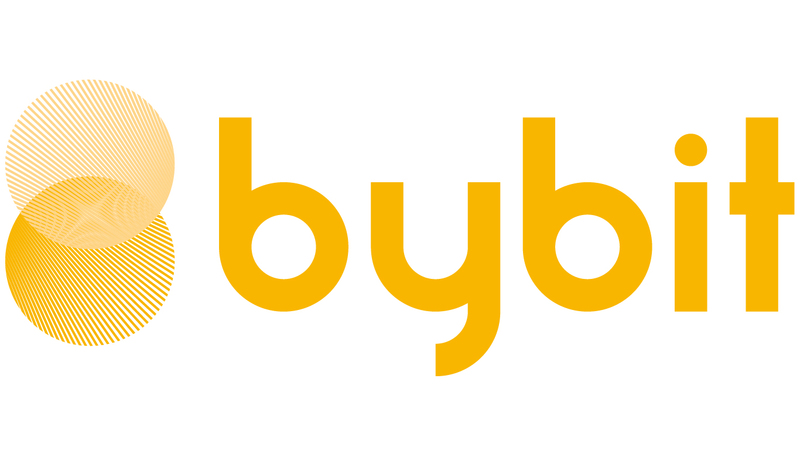 At bybit our motto is we listen, we care, and we improve. Some of the advantages Bybit has over its competitors are 24/7 multilingual customer support, an advanced order system, and a matching speed engine providing 10x the industry speed. The event was part of the Bybit Academy initiative that strives to provide information about cryptocurrencies and trading through seminars, webinars, articles, videos, and much more.